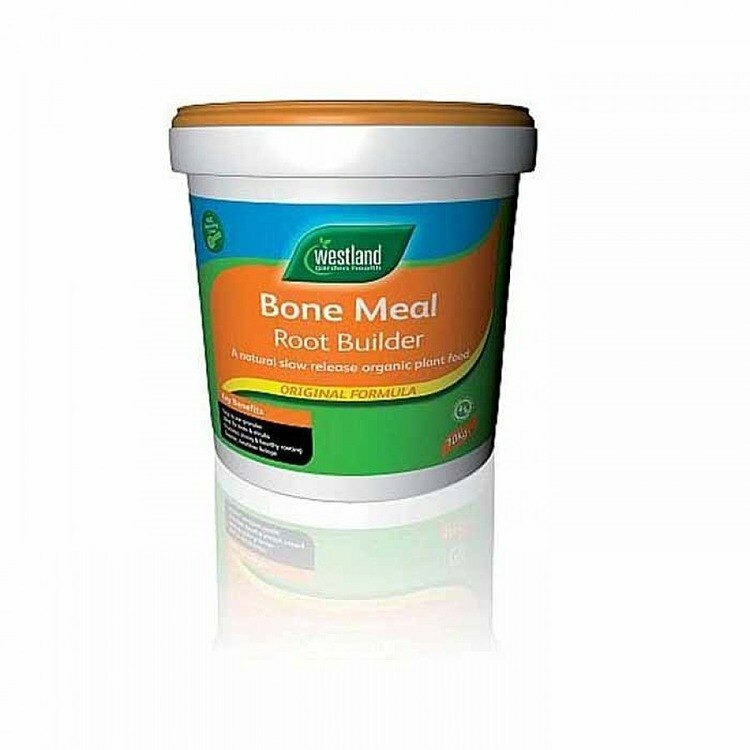 Bone Meal has very high phosphorus content plus a smaller amount of nitrogen. This balance is ideal for encouraging strong root growth. The organic nutrients in the fertiliser are gently released into the soil over an extended period of time. New Planting Trees & Shrubs Apply 135g/sq. m (5oz/sq. yd) to the bottom of the planting hole. Use Every 4 - 6 weeks throughout the growing season.